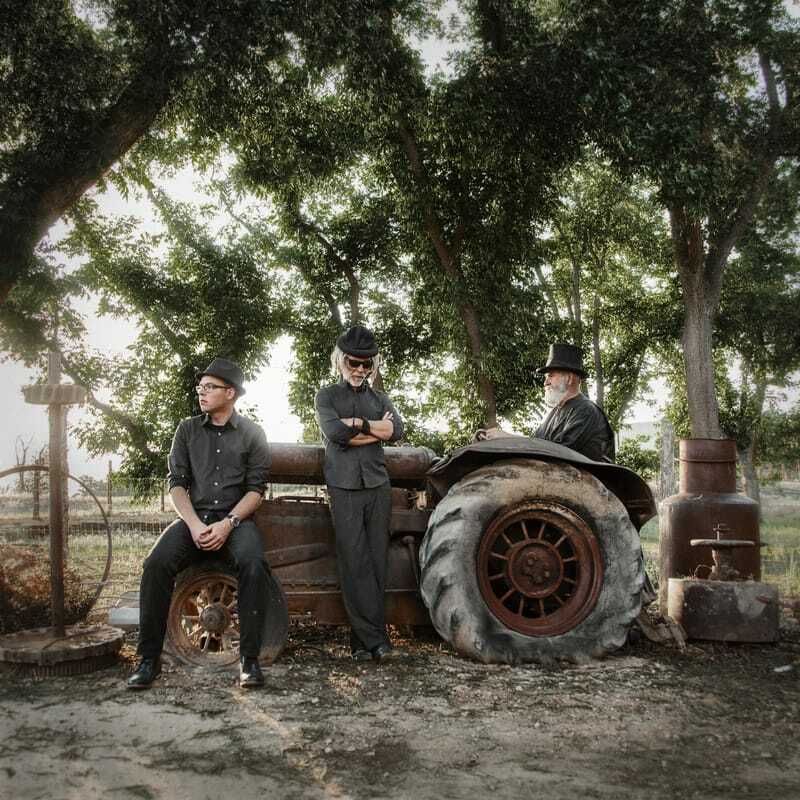 In the Desert with 3hattrio from Kukaloris on Vimeo. The 8 minute documentary tells who the 3hattrio are, what they do and shows them in performance. 3hattrio (three hat trio) counts the rings on its tree from early 2013 when Eli, violinist and boy wonder just turned sixteen. They wake each day grateful to live where they live and for the magic of music in their lives. The Trio now has four albums under their collective belt and the most recent, LORD OF THE DESERT has been graced with phenomenal reviews (see below). The group is particular joyous about their inclusion in the genre busting "Best albums of 2018," from legendary jazz historian and critic Ted Giola. 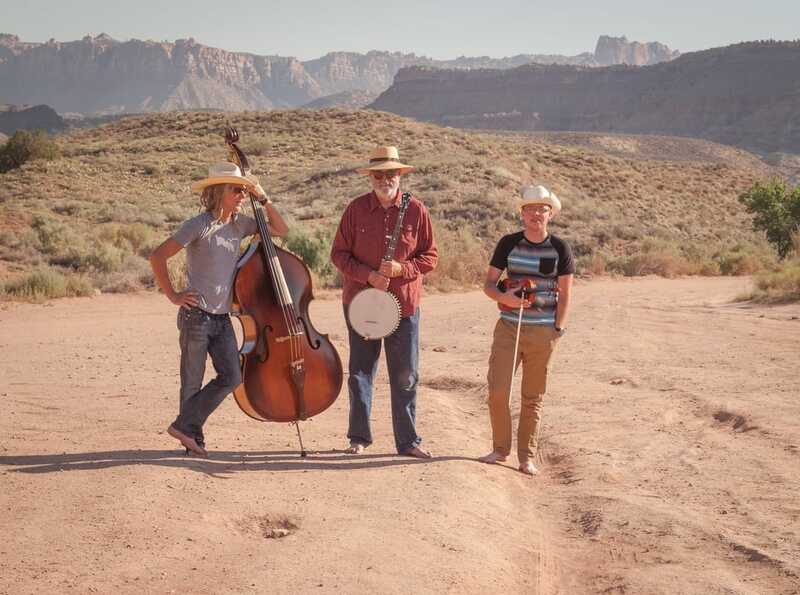 For 3hattrio, the Southwest desert has an almost spiritual significance. 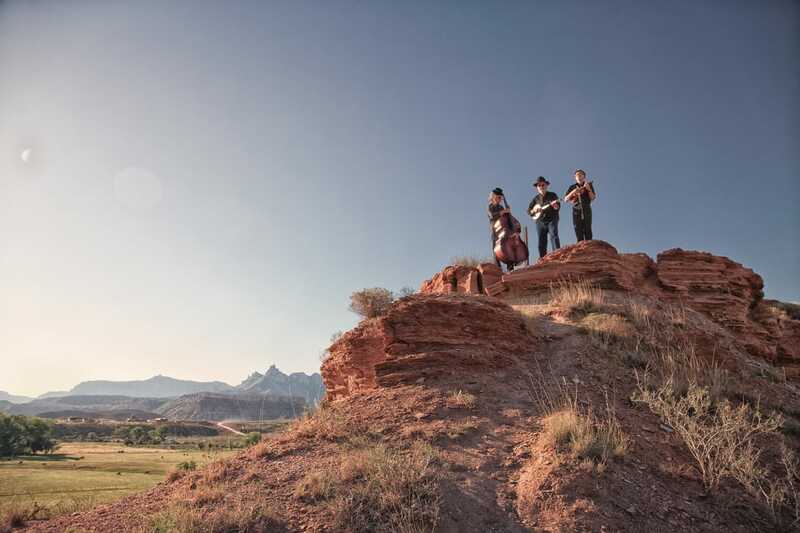 Rooted in the natural world of their sacred homeland near Zion National Park in Utah, they say that their genre is “American desert music,” a simple idea for a complex sound. 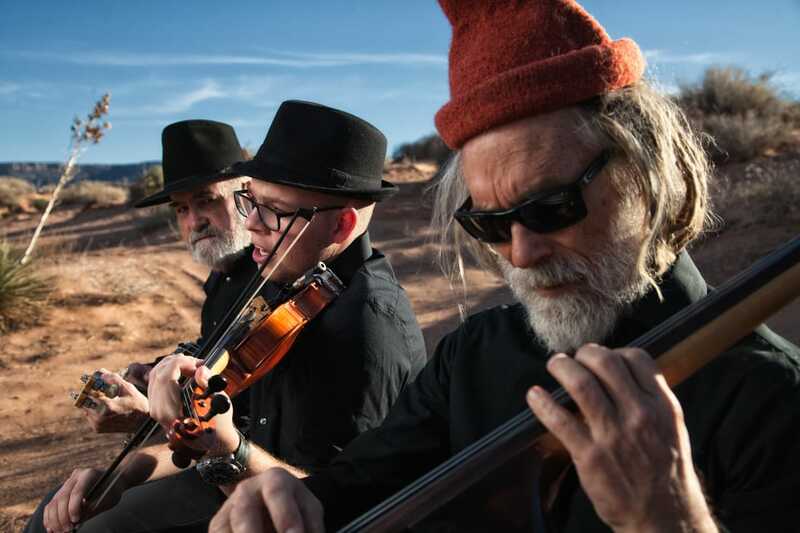 The music 3hattrio are making sounds more like extended landscapes of sound, bare mesas that ring with electronic echoes of acoustic instruments, twisting and turning as the wind shifts. 3hattrio mix the routine with the unusual, fusing American folk music with outsider elements like autotune, psychedelia, and minimalism. It’s a wildly unusual sound, but the product of three very different musicians coming together to form something new. Hal Cannon sings, plays banjo and guitar and writes many of the 3hattrio songs. He's been a practicing musician most of his life but also takes pride in his life as a folklorist, radio producer and scholar of cowboy lore. Greg Istock plays acoustic bass and foot percussion. He has a Caribbean music background and is an active visual artist. 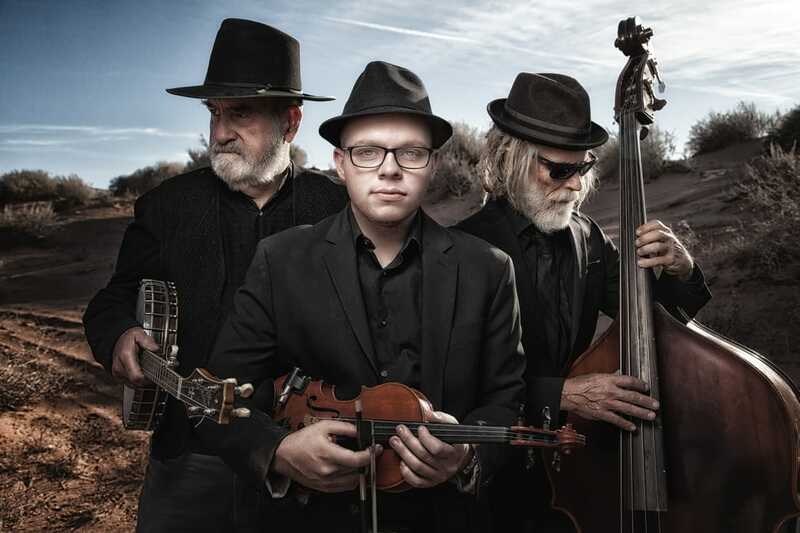 Eli Wrankle is a classically trained violinist and a student at Southern Utah University. He comes from a family of artists. Now, turning 22, he is the old soul of the group.